The two residential towers in Brickell City Centre are Reach Condo and Rise Condo. Both towers comprise of 390 units each (43-story buildings) and have been constructed by Swire Properties Inc. 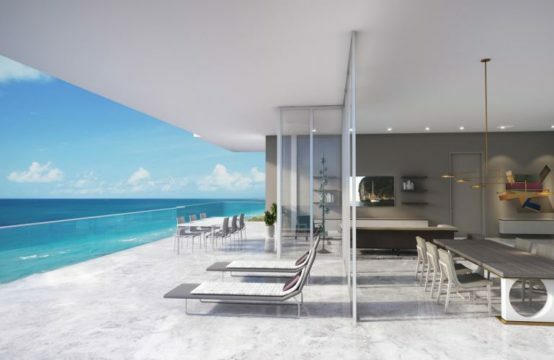 The Rise Condo is the second residential luxury tower in the centre of Miami. It features fully-furnished luxury residences with terraces offering spectacular city views along with an amenity deck covering nearly one acre of land. 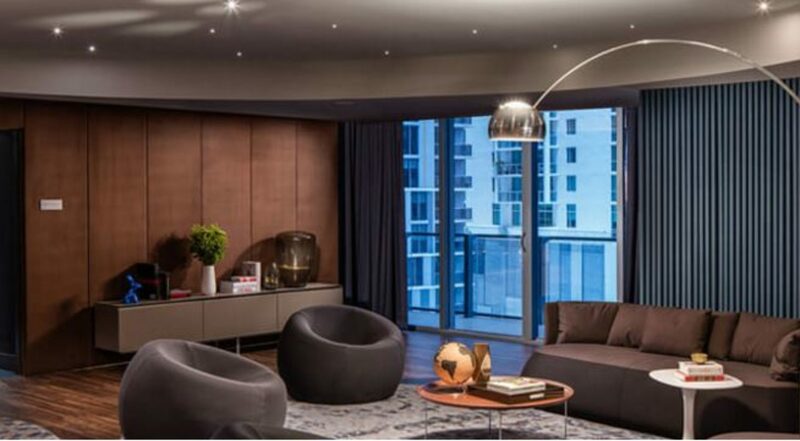 The condo has been designed with a special focus on understated style and sophisticated details. It is undoubtedly an enviable destination and a major attraction for all discerning buyers. Whether you’re living in the Reach Condo or the Rise Condo, you can enjoy immediate access to nearly 500,000 square feet of restaurant and retail space. It is the ideal dwelling for the fashion-conscious and urban-adventurous. The unique feature of these condos is that the indoor living spaces extend into the public areas and you feel at home wherever you go! The interiors have been artfully designed by Richardson Sadeki and emphasize on understated styling and sophistication. 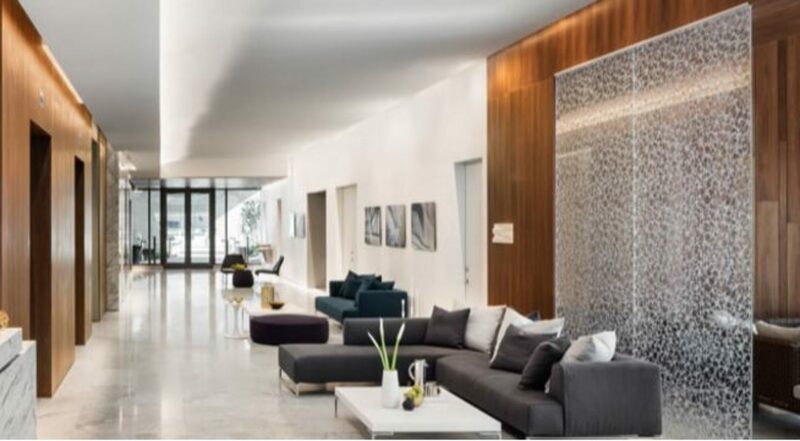 The extensive and beautifully appointed public spaces are intended to encourage residents to meet and interact more often, bringing a greater sense of community and communal living to what has traditionally been the isolated experience of apartment living. As far as the amenities offered by these luxury condos are concerned, it is like the coming together of the indoors and the outdoors. 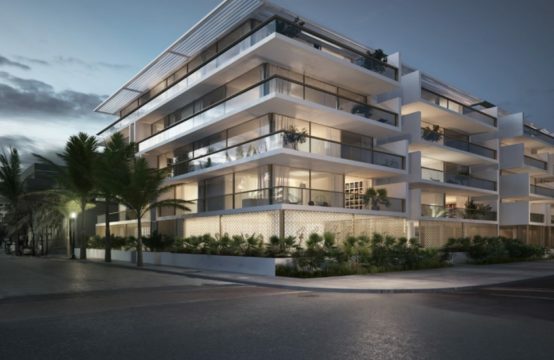 Residents can enjoy an expansive deck that features spectacular tropical gardens. In addition to this, there is a children’s play area as well as a fully-equipped outdoor fitness center. 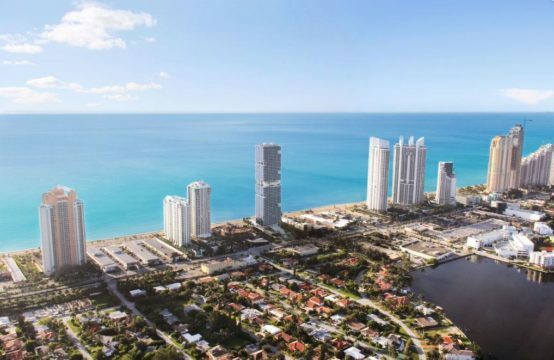 The residents of Reach and Rise condos can also enjoy easy and quick access to nearby attractions like the River Oyster, River Yatch Club, BCC Farmers Market, Domain, Pamm and Quinto La Huella.